Besides your home oral hygiene habits, the American Dental Association recommends you visit your dentist at least twice a year to keep your teeth and gums healthy. 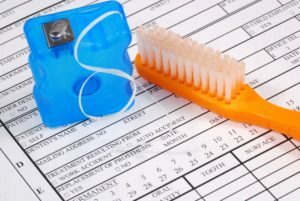 Dental insurance makes it easy to get the care you need. Now, over 77% of Americans have dental benefits; however, one-third of adults still did not see their dentist yearly. Not to mention, less than 3% of Americans meet or exceed their annual benefits. 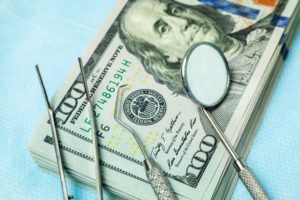 Often, many people do not visit their dentist in Plano because they do not understand how their insurance works, or they do not have coverage. No matter the reason, you have many options to get the affordable care you need for a healthy smile. Unhappy with Your Stained Teeth? Your Cosmetic Dentist Has a Solution! If you have stained teeth, there is a greater chance of making poor first impressions and suffering from decreased confidence. Your cosmetic dentist says you don’t have to settle for your smile blemishes, though. With professional teeth whitening, the nagging stains can be lifted so you can feel secure in showing your ivories once again. Better yet, you can undergo treatment in the comfort of your home. Read on to learn about this amazing process! Comments Off on Unhappy with Your Stained Teeth? Your Cosmetic Dentist Has a Solution! What’s Better – Invisalign Treatment from a Dentist or Orthodontist? 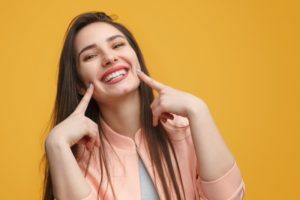 If you’re unhappy with the current condition of your smile and you’re not eager to have your teeth straightened with traditional braces, then all hope isn’t lost. You can still have the look of your ivories rejuvenated with the Invisalign alternative. Before undergoing the procedure, though, you need to determine whether to have the treatment administered by a dentist or orthodontist. Find out the answer as you continue reading! 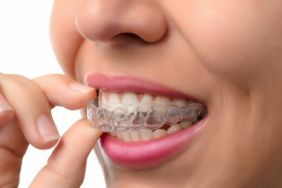 Comments Off on What’s Better – Invisalign Treatment from a Dentist or Orthodontist? Want To Straighten Your Smile ASAP? Find Out How Long Invisalign Go Takes! Did you know that an estimated 4 million people have straightened their teeth with Invisalign? 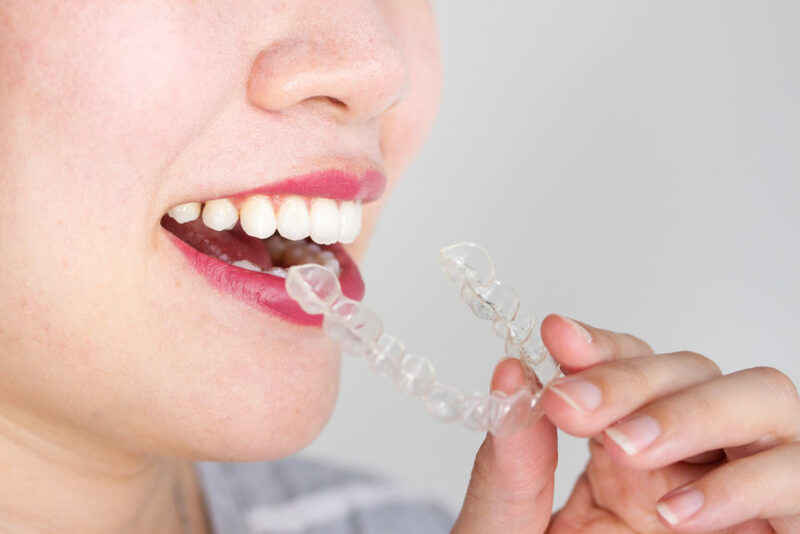 This discreet but effective alternative to braces has only been around for about 20 years, but it’s been a real game-changer for anyone who wants the benefits of orthodontic treatment without wearing brackets and wires. And while it’s true that Invisalign usually works faster than braces, there’s an additional option that works even faster: Invisalign Go. For busy people who need relatively minor adjustments, it’s a great way to correct their smile without spending years in braces. Keep reading to learn how quickly this option can work and whether it might be right for you! Comments Off on Want To Straighten Your Smile ASAP? Find Out How Long Invisalign Go Takes! 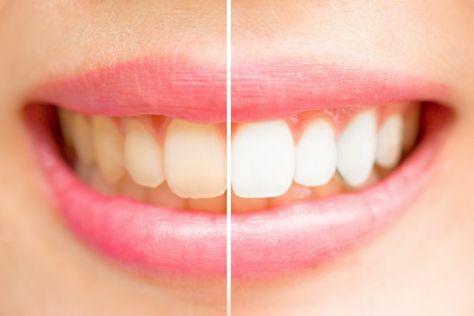 What Are Your Teeth Whitening Options – and What’s the Difference? Do you like to enjoy a cup of coffee or tea every morning or a glass of red wine with dinner (or both)? If so, there’s certainly nothing wrong with that since these are just some of the things that add to your quality of life each day! The only downside is that these beverages can make your pearly-whites not so pearly. But the good news is that you have multiple teeth whitening options to help you maintain a bright, beautiful smile. 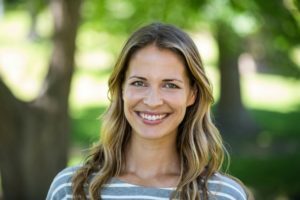 So what kind of treatments can you get from a cosmetic dentist – and what are the differences between them? Keep reading to find out, and get one step closer to having a beautiful white smile that will take years off your appearance. Comments Off on What Are Your Teeth Whitening Options – and What’s the Difference? Your teeth can last for a lifetime with the right care. It is best to brush and floss them daily to protect your dental health. Although home oral hygiene is vital, it is only half the care you need. The American Dental Association also recommends you see your dentist at least twice a year for a cleaning and checkup. Preventive dentistry reduces the risk of oral health complications, decreasing your long-term dental expenses. 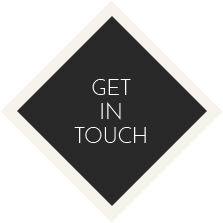 While you know the appointments are important, you worry about the cost of the services. There is no need to be concerned. There are different options to keep your dental needs affordable. You work hard to keep your family’s smiles cavity-free. You encourage the proper oral hygiene habits at home and take them to their dentist regularly, but you may be overlooking a vital component to keeping their enamel strong. Fluoride is known as “nature’s cavity fighter” because it naturally strengthens the outer layer of the teeth to ward off cavities. 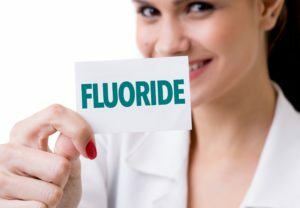 It is found in public water sources, many toothpastes, and even as a preventive treatment from your dentist. Have you looked at your smile in the mirror recently? What do you see? If you have cracks, chips, discoloration, or any other flaws, you’re like a lot of Americans that just wish they had a more attractive looking smile. Slightly more than 1/3 of Americans are embarrassed to smile because of their teeth. Thankfully, veneers are a great cosmetic option to improve and enhance the look of your grin. Read on to learn what veneers are, and what issues they can correct from an expert cosmetic dentist.